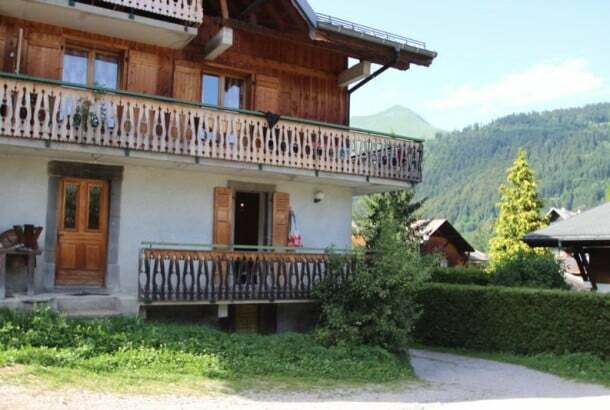 This 1 bedroom apartment sleeps 2 and benefits from a fantastic location. 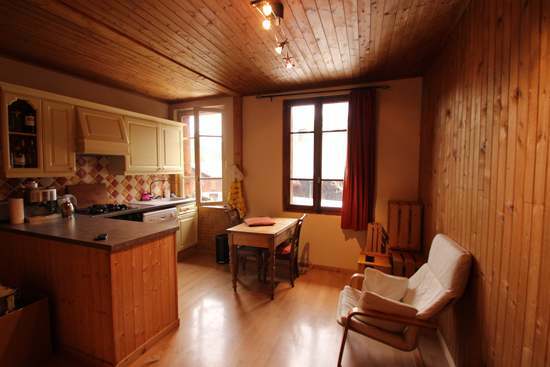 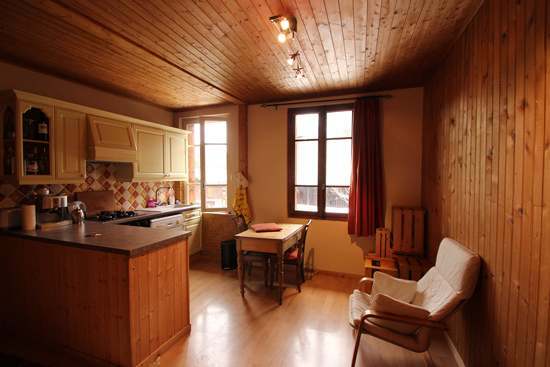 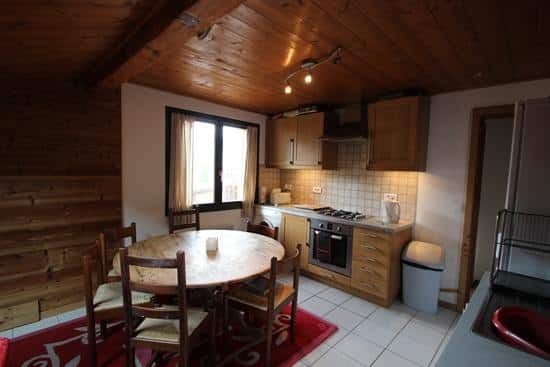 It is beautifully nestled 20 metres from the main Avoriaz bus stop, and a stone’s throw from the lively Rue du Bourg and Carrefour supermarket. 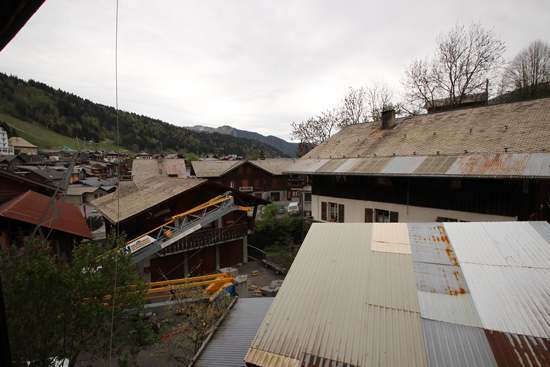 Although it is a mere 2 minute walk to any number of popular bars or restaurants, it is set back from the main street so is also quiet. 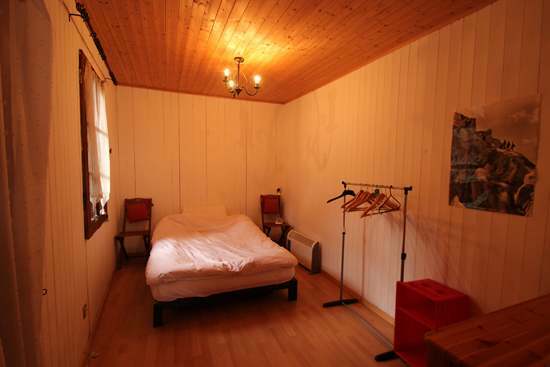 There is a small entrance area for shoes, coats etc. 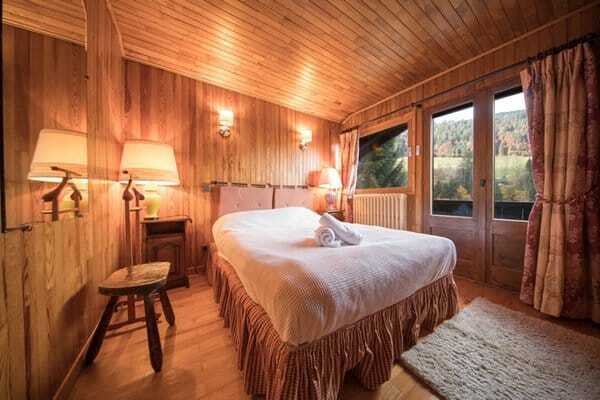 The bedroom is equipped with a double bed and has a beautiful French style and ambiance. 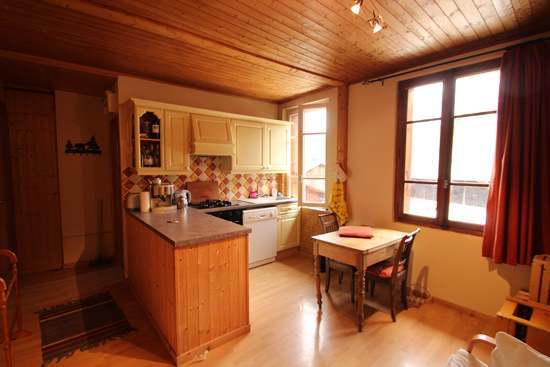 The French style continues in rest of the apartment with a gorgeous open plan lounge/ kitchen / dining area. 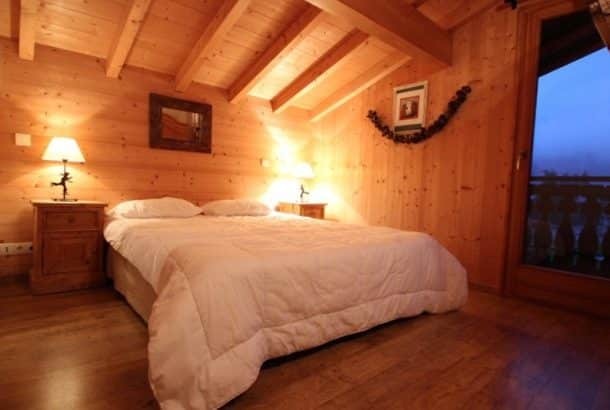 This room is light and bright but still very cosy. 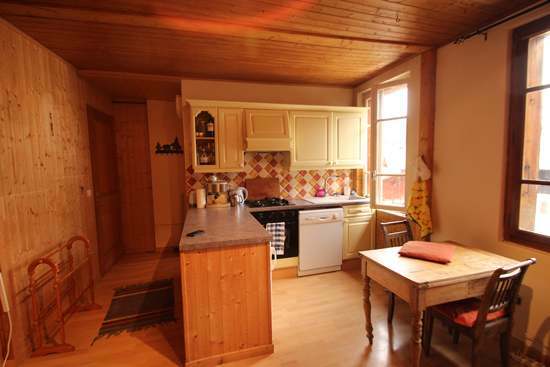 The kitchen is equipped with all the necessary cooking utensils. 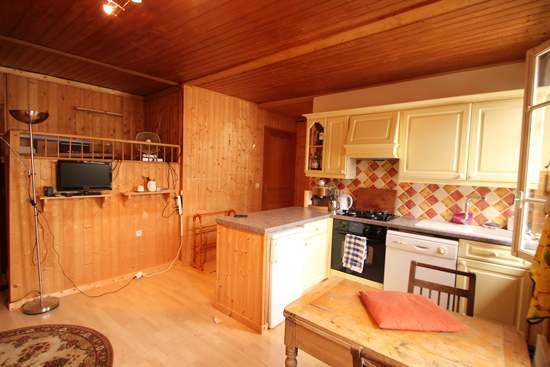 Please note that the apartment includes a sofa which is not featured in the pictures. 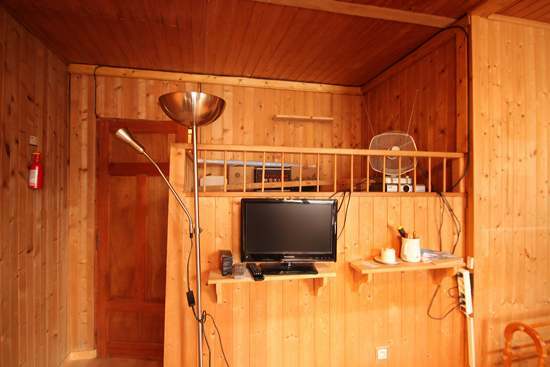 Behind the TV there is a raised platform which can be used for storage or as a sleeping area for an extra person. 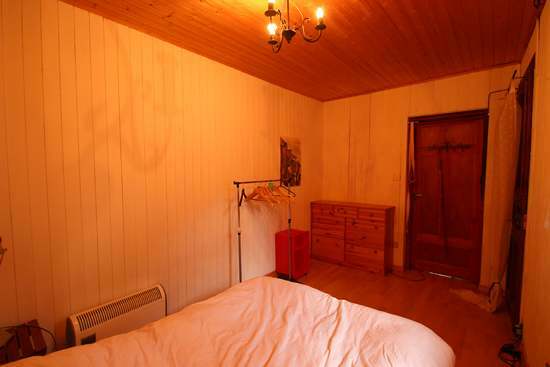 Please note that an extra mattress is not provided. 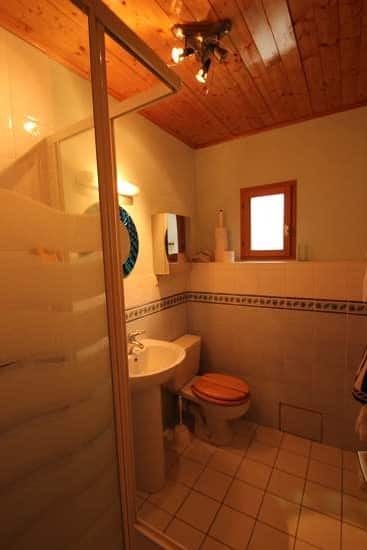 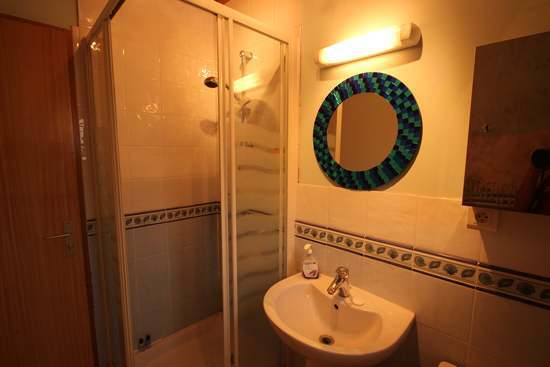 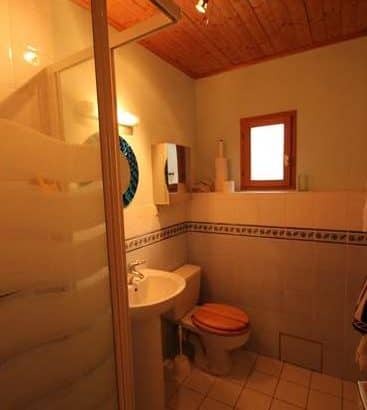 The bathroom is newly decorated and is equipped with a sizeable shower, wash basin and toilet. 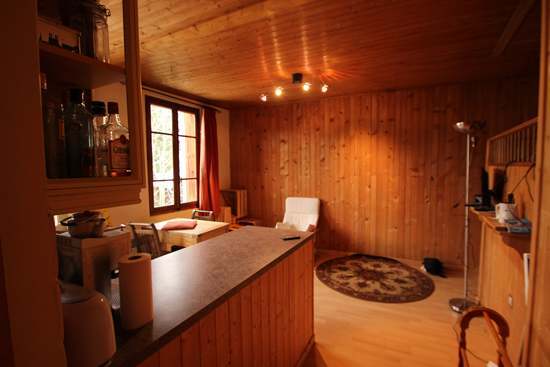 Secure cupboards for ski and snowboard equipment. 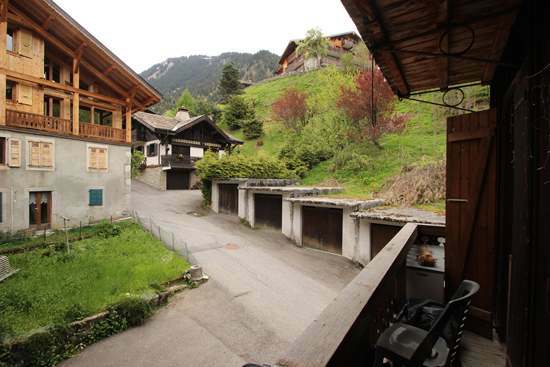 There is 1 shared parking space which is based on a first come first served basis. 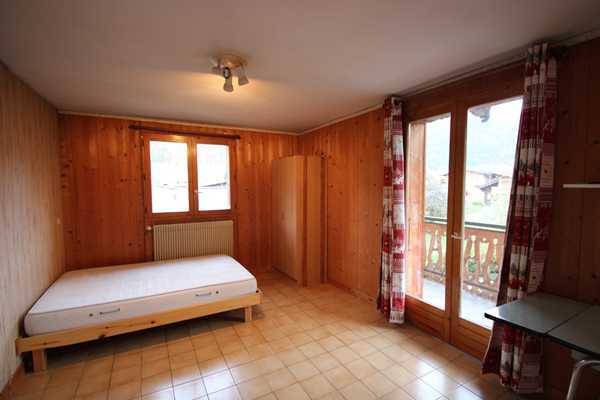 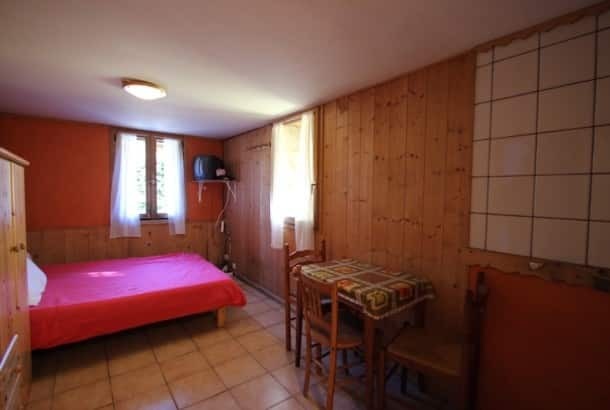 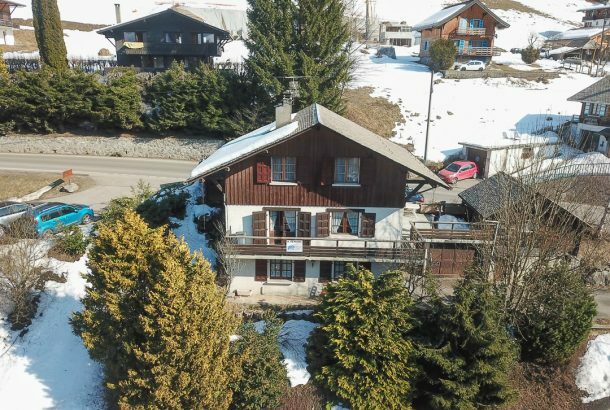 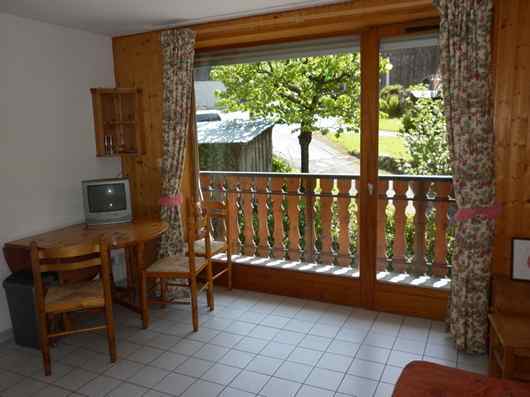 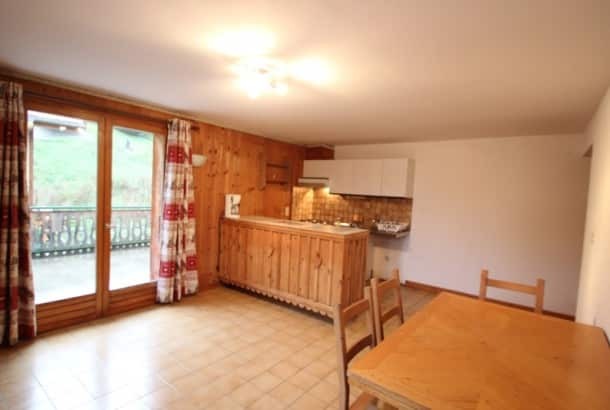 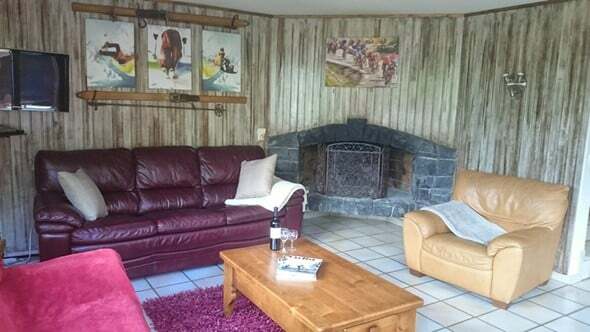 It is beautifully nestled 20 metres from the main Avoriaz (Prodains) bus stop, and a stone’s throw from the lively Rue du Bourg and Carrefour supermarket.